This past weekend we rolled out some exciting new improvements to Conferences.io. 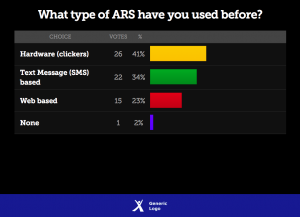 The majority of the improvements were focused around our Presentation Mode functionality. 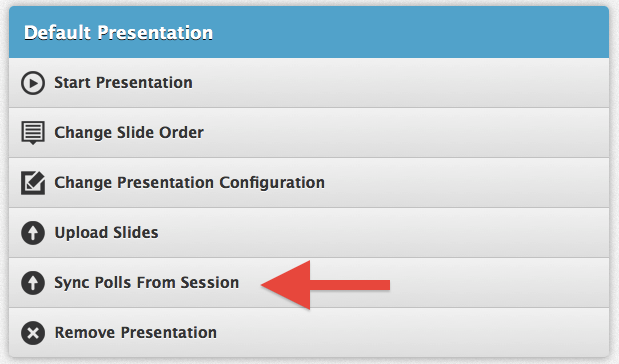 Presentation Mode now includes a customizable footer section. You can embed a logo and choose the background color of the footer section. You now have the option of choosing your background theme for Presentation Mode. You can choose between the “Light” or the “Dark” theme. 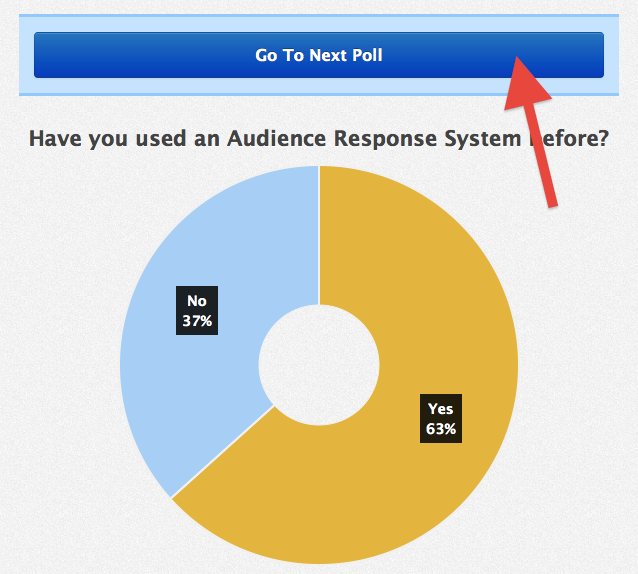 You no longer have to embed Polls into a presentation one at a time. 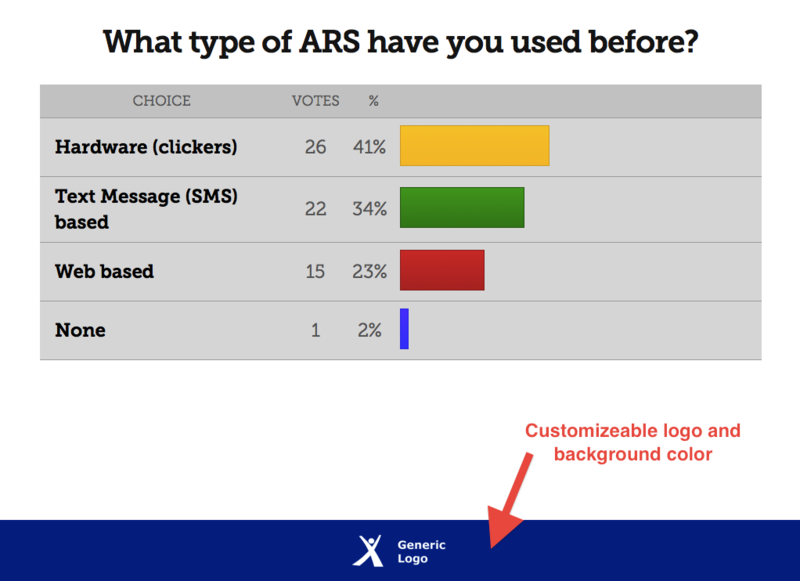 [When using Presentation Mode] Once an attendee responds to a Poll question and the moderator transitions to the next Poll, the attendee will now see a “Go to Next Poll” button on their screen. 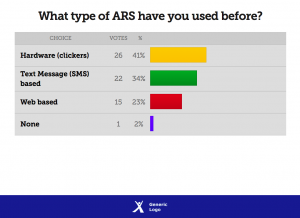 They no longer need to go back to the session page in order to respond to the next Poll. We now have the ability to disable the ability for attendees to add replies within a Social Q&A question. Moderators are still able to append replies / answers. If you are a current customer and would like the attendee reply functionality disabled in your application please email John@conferences.io.